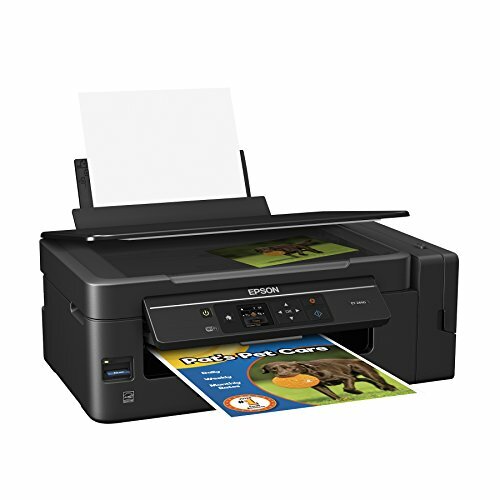 Choosing the best economy printer stops us at inkjet printers, as they are much cheaper than laser printers; however; depending upon our needs the cost may increase too. For example, if you are looking for a monochrome printer with a good duty cycle of 10000 or more prints in a duty cycle then you shall need a mono laser printer. In case, you want an all-in-one color printer with the manageable duty cycle of around 400 prints per cartridge then inkjet printers are the best. 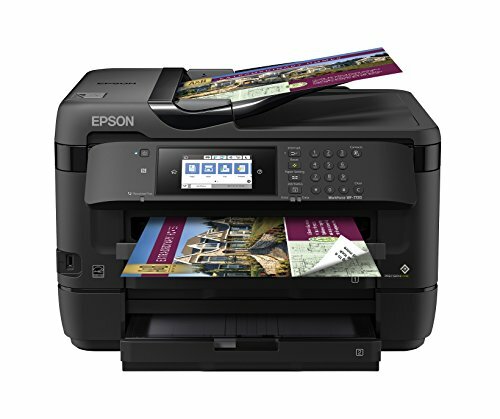 When we look for the best economy printer then one of the most important things we need to confirm is the cartridge cost, as initially, we get a cartridge with the printer but once it is used, the cost of the cartridge may be too much taking the printer out of an economy zone. 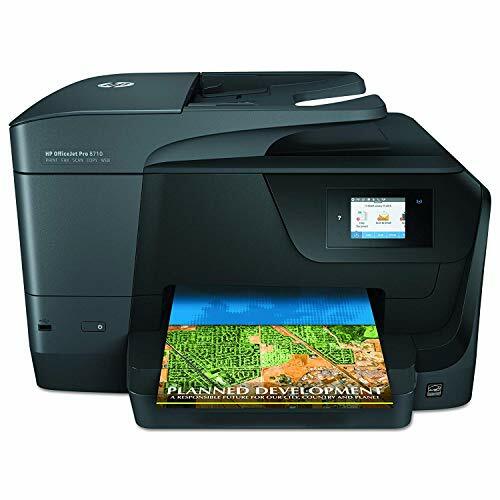 HP printers are known as the best ink advantage printers as they produce more prints per cartridge and the cartridge is available at reasonable price as well. 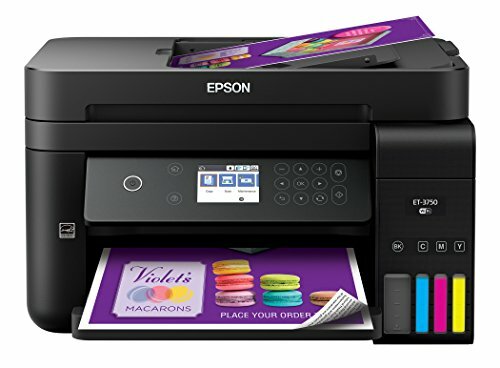 The best economy printer is available from brands like HP, Brother, Canon, Epson, etc. ; the only factor that determines the cost is if it is a monochrome or a color printer. 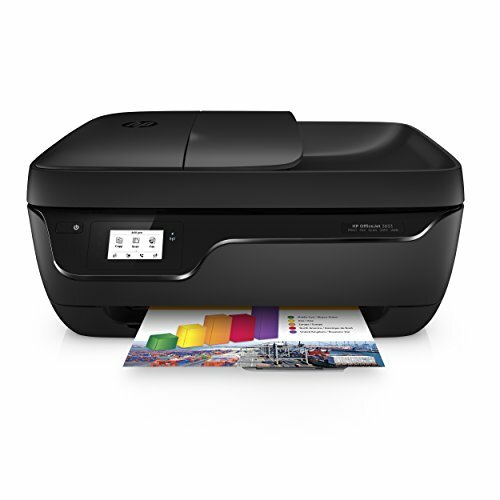 Other factor that helps determine the cost is if it is a single function printer or an all in one printer. A monochrome single function printer is cheaper than the all in one color printer.